The Pikeville Medical Center (PMC) Heart and Vascular Institute is the heart of healthcare in the region. The hospital is leading the way to a healthier and longer life for patients in and around the community. Not only does PMC have a state-of-the-art facility, but the services provided at the hospital are saving countless lives right here in eastern Ky.
January of 2019 will be noted as a pivotal moment in heart care in the Commonwealth. During January, five PMC patients underwent a heart procedure that has never been performed in the region before. 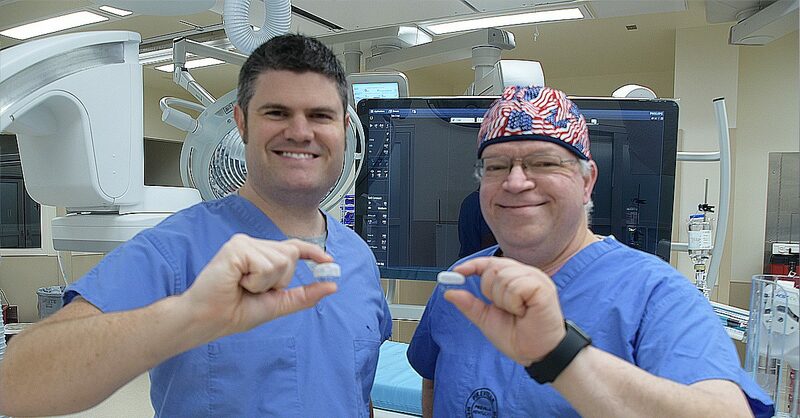 PMC Cardiac Electrophysiologists Michael Antimisiaris, MD, and Chase Reynolds, MD, performed the first Watchman Device procedures. During this procedure, a tiny device called the Watchman Device is implanted into the left atrial appendage of the heart. “Patients with atrial fibrillation are at a significantly increased risk of stroke due to clot formation within the heart. Over 90 percent of those clots form within the left atrial appendage. During implantation of the Watchman Device, we seal or put a lid over the left atrial appendage,” said Dr. Reynolds. This process removes the risk of clot formation within the left atrial appendage. 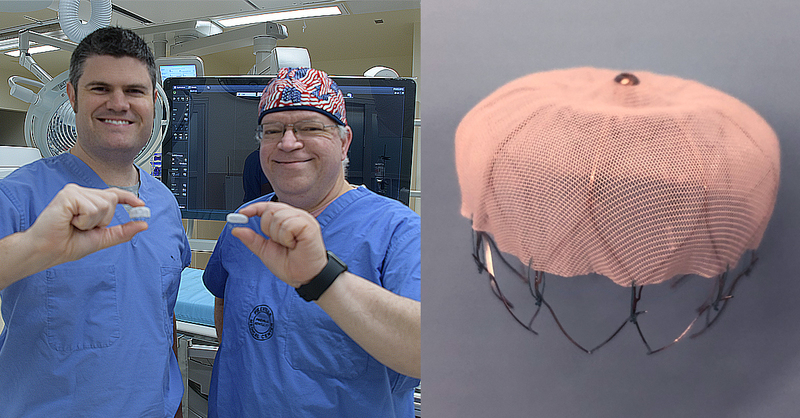 Implantation of this device allows the physician to take atrial fibrillation patients off of anticoagulation while still effectively managing their stroke risk. Patients who qualify for the Watchman Device are those with AFIB who are at a higher risk for bleeding. For additional information about advanced heart procedures at PMC call 606-218-2201 or visit our Heart & Vascular Institute page.